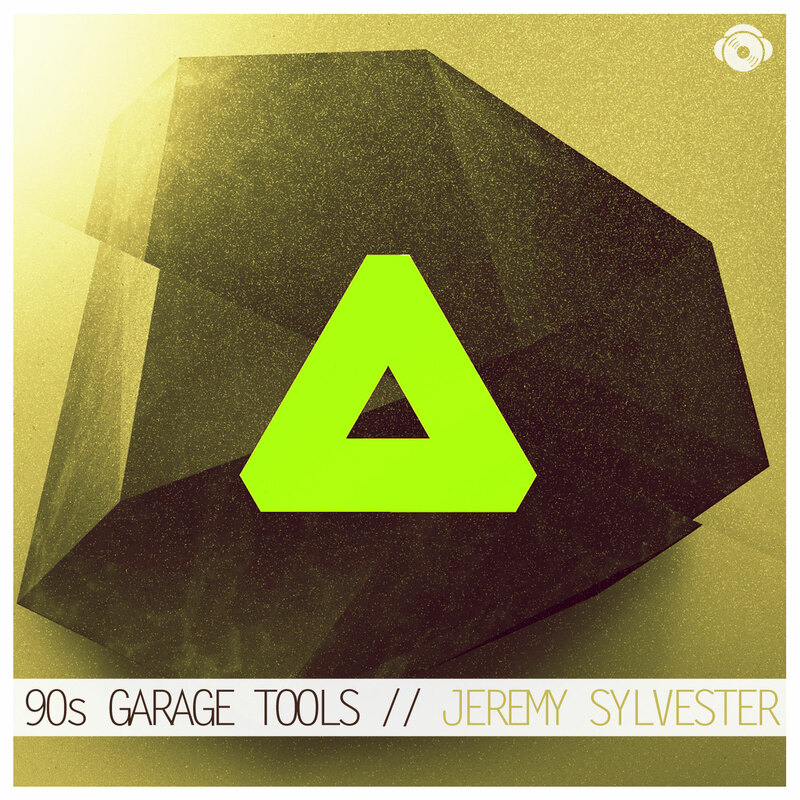 Loop Wax presents ’90s Garage Tools’ by Jeremy Sylvester. An awesome collection of Jeremy’s personal sound collection converted from his old Akai S3000XL sampler he used to create his vast catalogue of tracks stemming back from the early nineties when UK Garage was first conceived. This exclusive pack is very special indeed, containing drum sounds, drum loops, drum kits, speed garage drum construction drum kits, Old Skool chord one shots, Nu Skool chord one shots, bass, Fx, vocals, hits, stabs, glitches and so much more. 90s Garage Tools is the first of a series of packs by Jeremy Sylvester due to come out exclusively on Loop Wax throughout the year. If you are looking for ‘RAW’ underground sounds to inject life into your productions, then this pack is meant for you ‘WITH YOUR NAME ON IT’. Get the REAL underground sound of UK garage/house from one of the pioneers of the genre. You may know Jeremy from his earlier productions on legendary labels such as Nice n Ripe, Deep Trouble, In the Air Records, Zest 4 Life, FX Recording, G.O.D Limited, Azuli Records, Unda Vybe Records and many more. This is the ‘REAL DEAL’. Grab this while its hot and make serious underground smashers designed to make your body groove! !